Beautiful Lot and Wonderful Lakefront home on Lower Shin Pond. 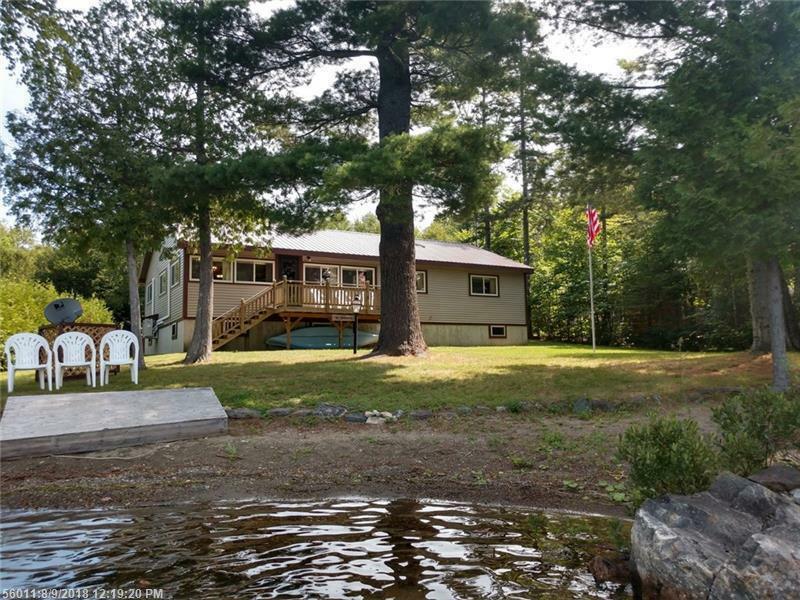 This 3 Bedroom and 2 Bath Ranch home has wonderful glassed porch overlooking lake and private beach area for great swimming. The property has a full basement which has made a great workshop area! Located in near ATV trails and some of the best snowmobiling in the state. 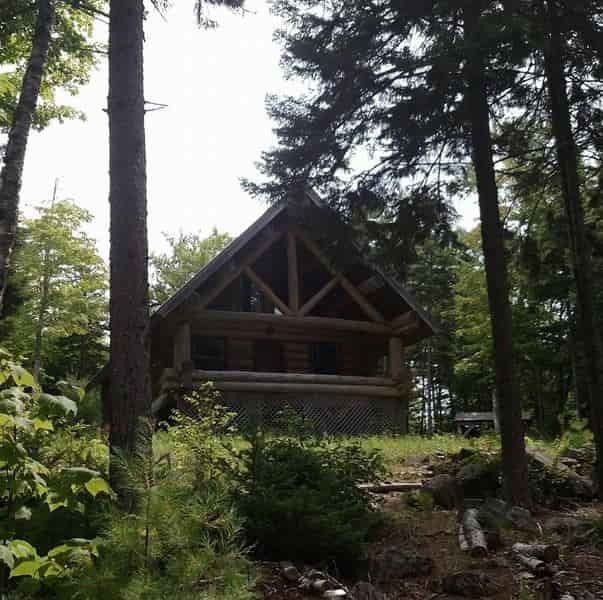 This property is very easy year round access and will provide great access to nearly endless hunting and fishing. The home has a large open kitchen, living room and porch area to best enjoy time with friends and family.